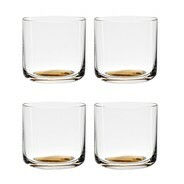 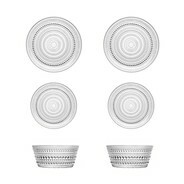 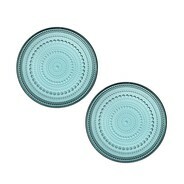 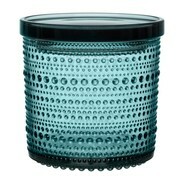 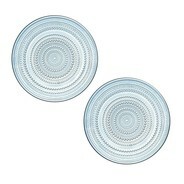 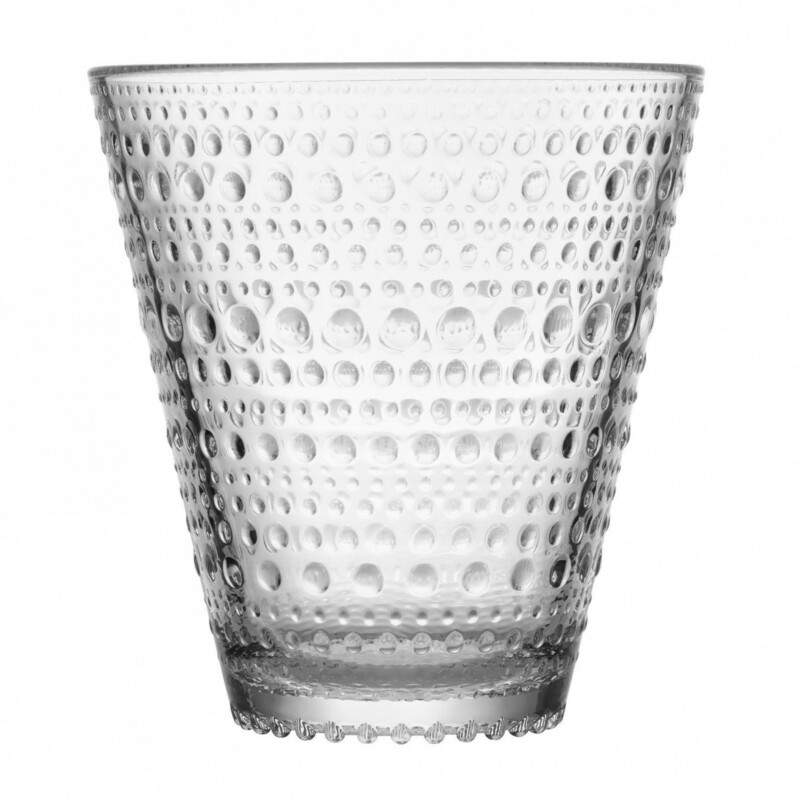 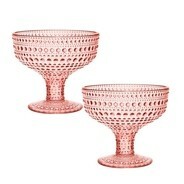 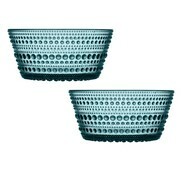 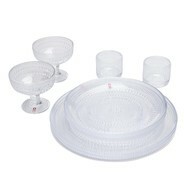 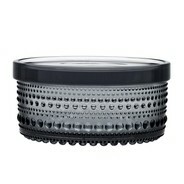 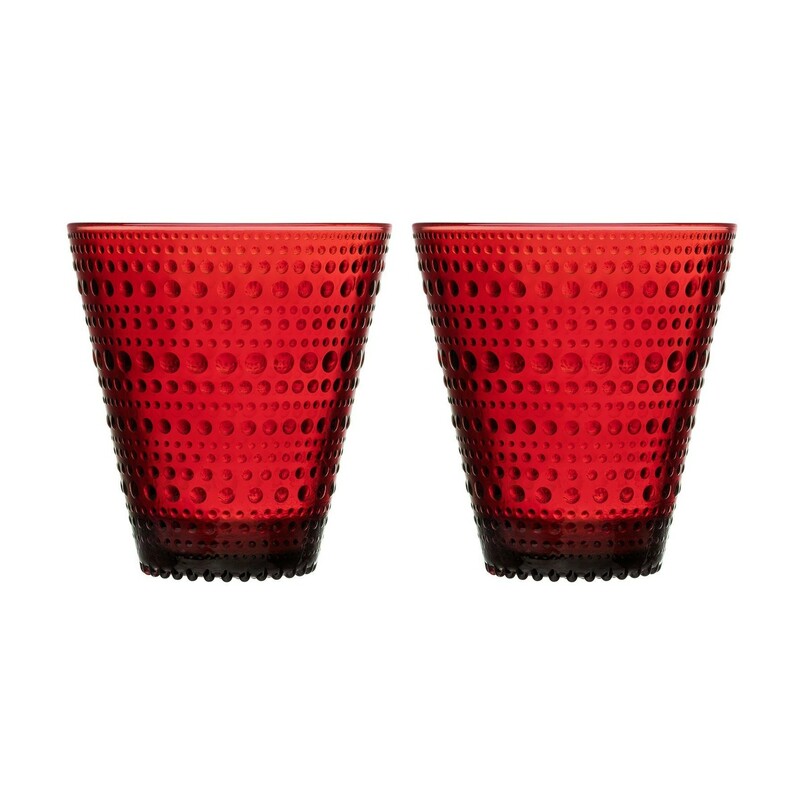 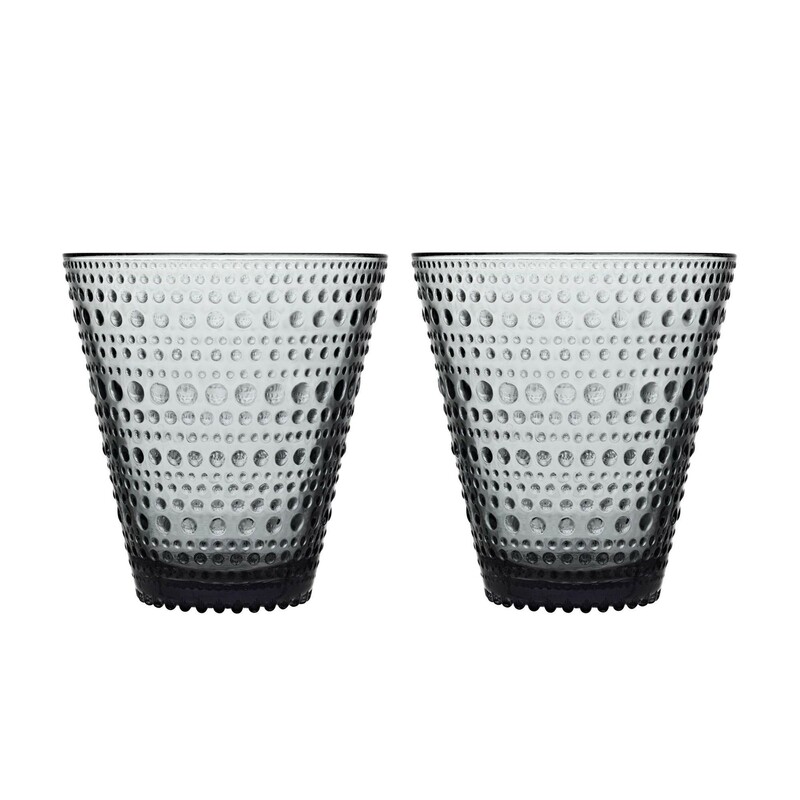 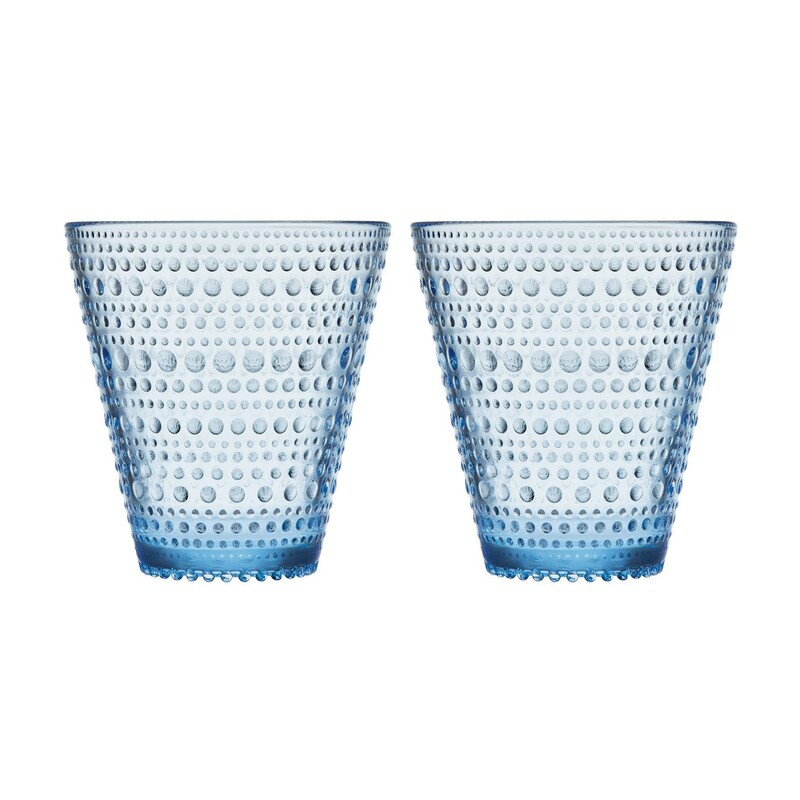 The Kastehelmi Glass Set of 2 was created by Oiva Toikka for the Finnish label iittala. 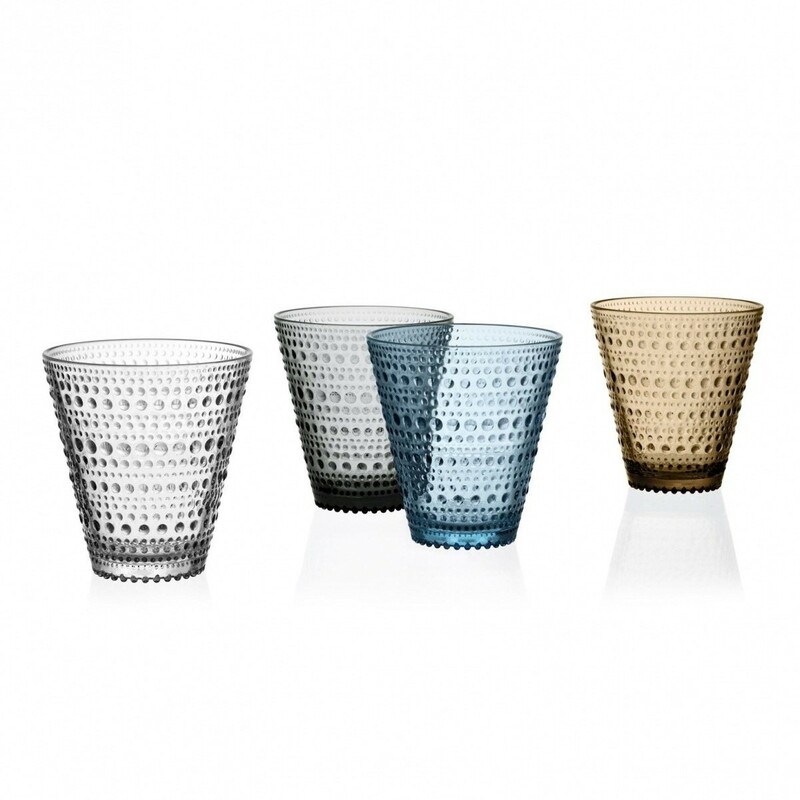 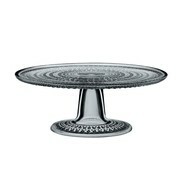 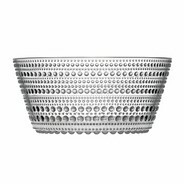 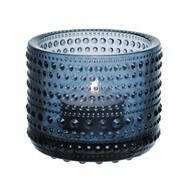 iittala dates back to 1881, when it started producing functional glass for the home. 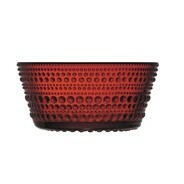 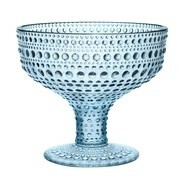 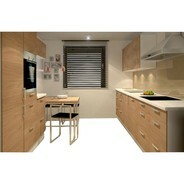 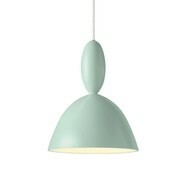 Its designs today combine function with style, making glass that people want to collect and treasure. 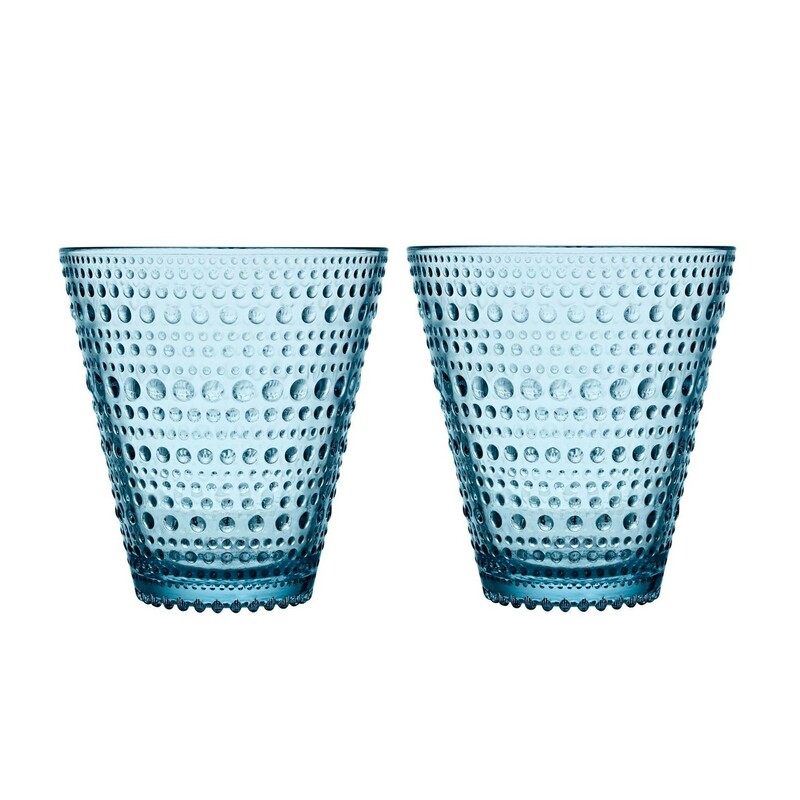 Oiva Toikka is considered one of the great names in Finnish glass design, with a rich and imaginative style that is different to the traditional puritanism of Finnish aesthetics. 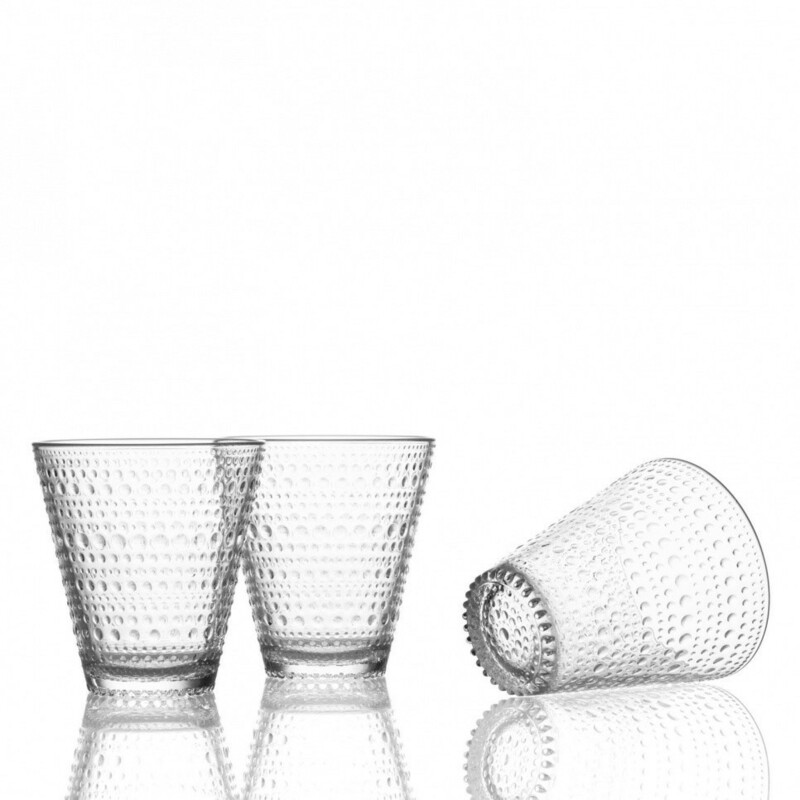 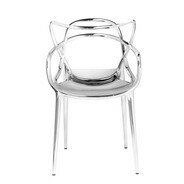 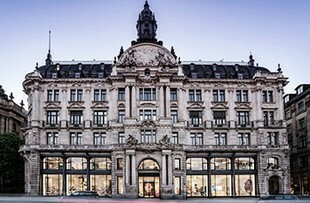 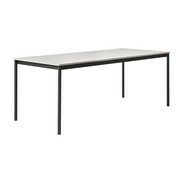 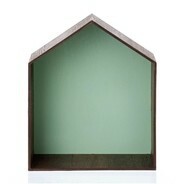 The Kaj Franck Design Prize is one of his prestigious awards. 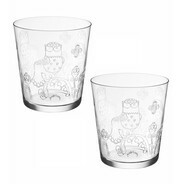 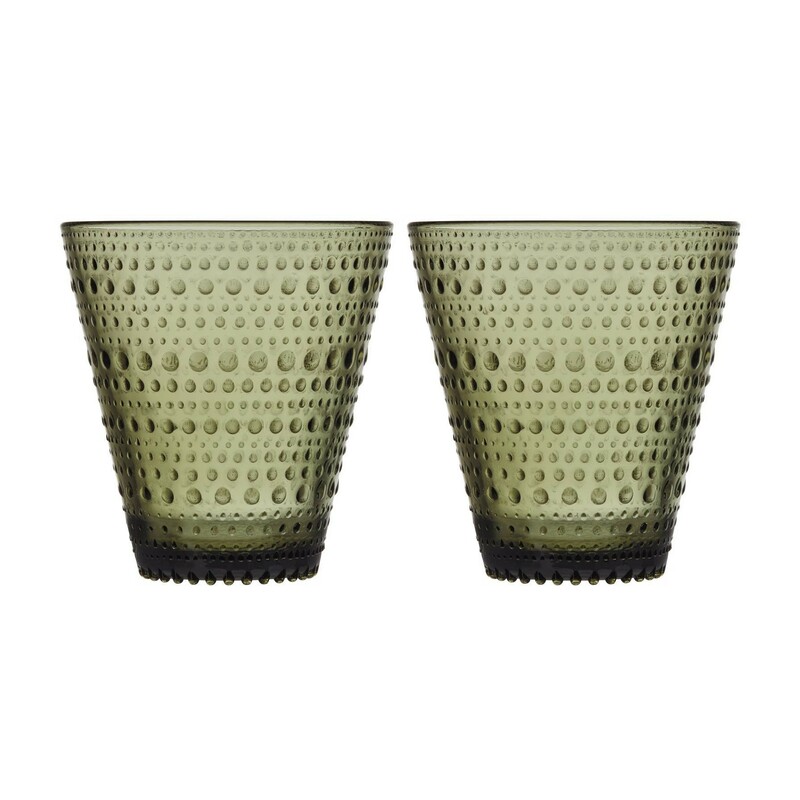 Inspired by morning dewdrops, the Kastehelmi Glass Set of 2 brings the outside indoors, although it's also a pleasure to use these tumblers in the garden and for picnics. 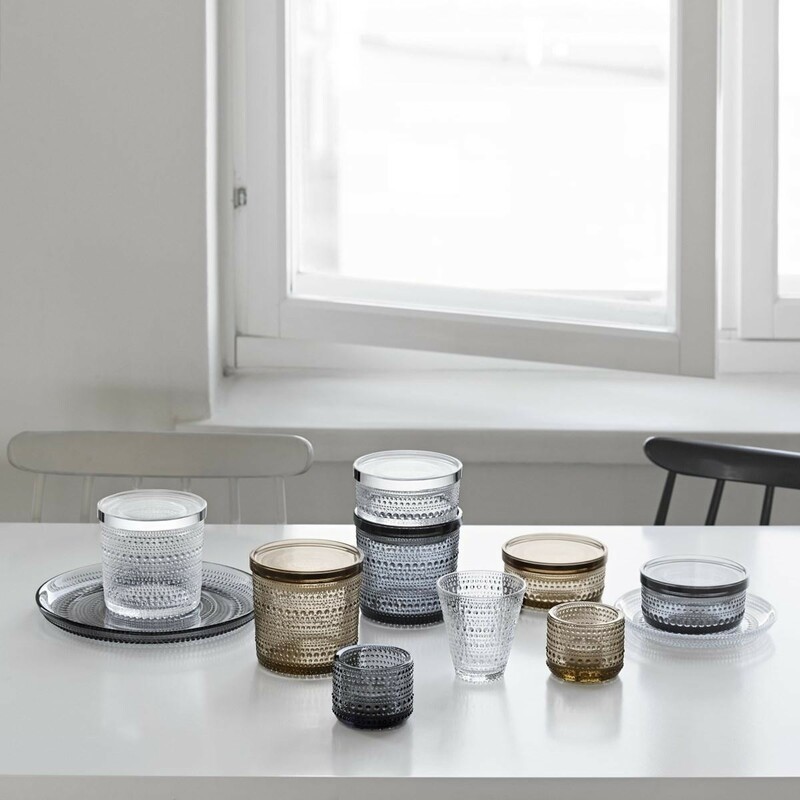 The fresh range of colours that Oiva Toikka uses are inspired by nature and make the different items in the Kastehelmi range perfect to mix and match. 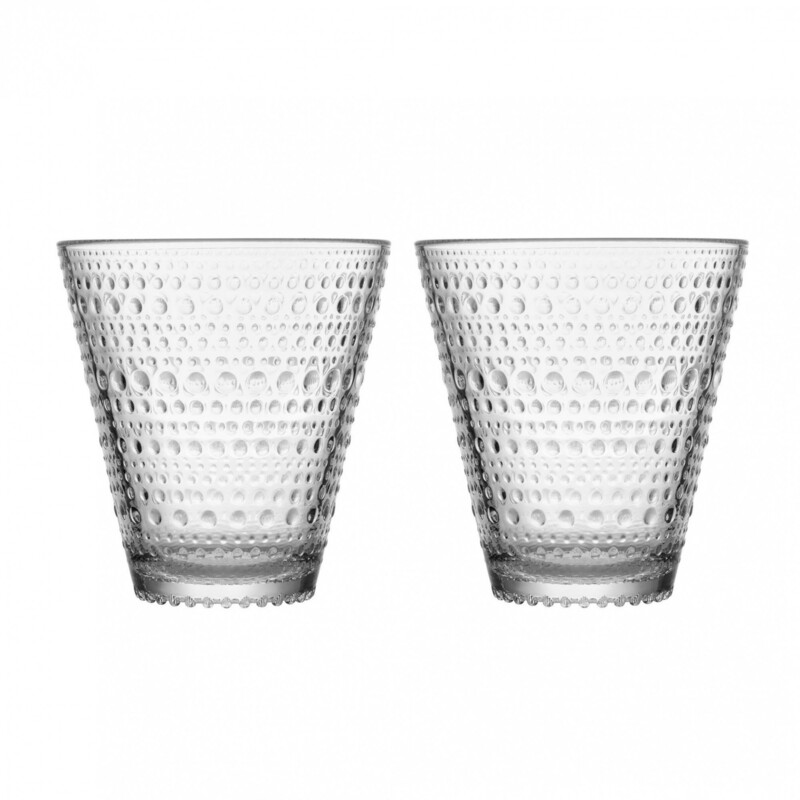 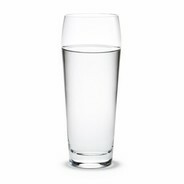 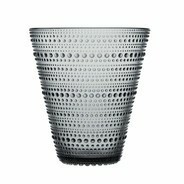 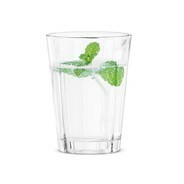 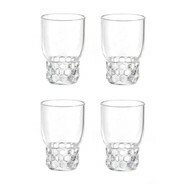 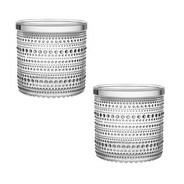 Made from high-quality glass, the tumblers look delicate yet are dishwasher safe and durable, being the ideal choice for both casual or formal use. 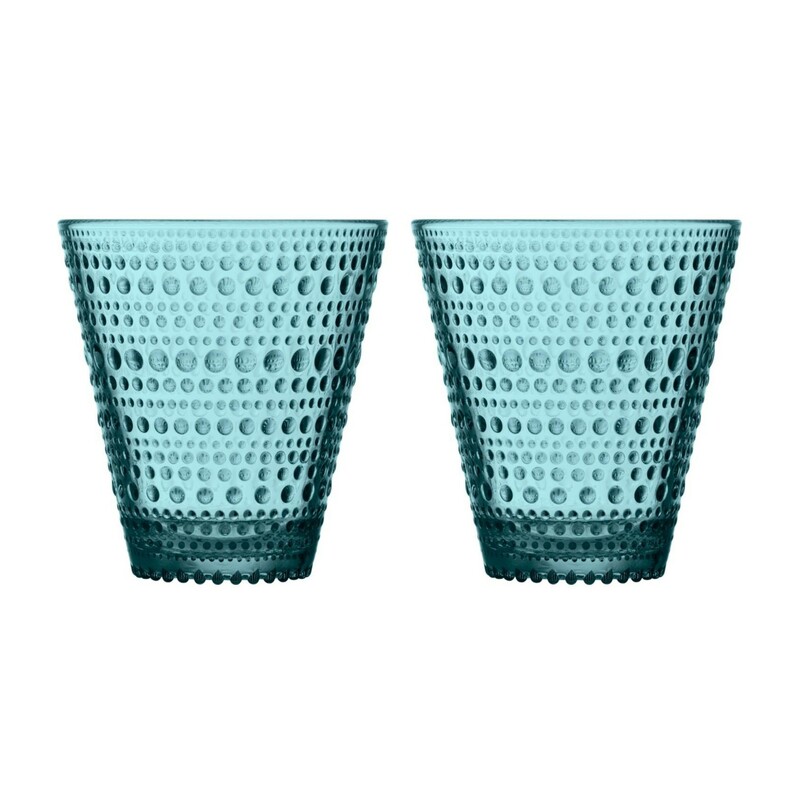 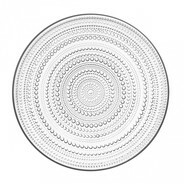 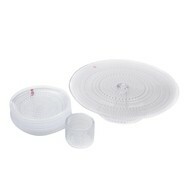 Each piece in the Kastehelmi Glass Set of 2 measures 14cm in diameter, is 11.5cm high and holds 30cl.